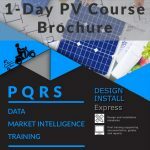 March 2015 – When things go wrong with PV. The most common PV modules are made of wafer-based silicon solar cells. Therefore a large knowledge base has been accumulated for the most PV module failures of this type. 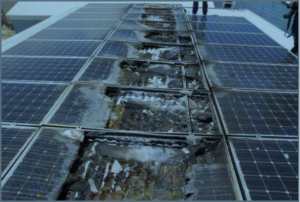 However even for this type of PV modules some effects like potential induced degradation and snail tracks have been studied in detail in the last 3 years for the first time. 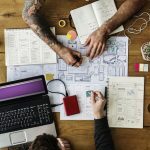 Therefore their description shows the current state and is not a final presentation. Even the other module failure descriptions arise from older PV modules which may differentiate them from current module and material designs. 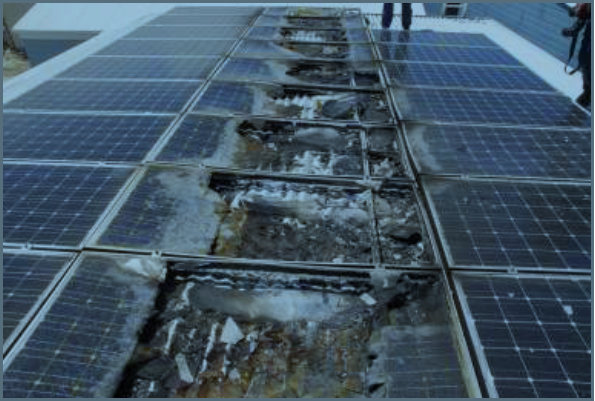 One of the most overt degradation mechanisms for PV modules is the discolouration of the ethylene vinyl acetate (EVA) or other encapsulation materials. This type of degradation is predominantly considered to be an aesthetic issue. Discolouration may become apparent to an observer before module current (therefore power production) can be confirmed to decrease, but EVA discolouration is expected to contribute < 0.5%/a of the ~0.8%/a degradation that is commonly seen for Si modules [Jordan11]. Examples of the discolouration of EVA are shown in Tab. 5.1.3. EVA is usually formulated with additives, including UV and thermal stabilizers. But if the choice of additives and/or their concentrations are inadequate, the EVA may discolor as shown in Tab. 5.1.3. To explain, interaction between incompatible additives in the field may produce discolouring chromophore species [Holley98] or the depletion of additives (such as the UV absorber) over time [Shioda11] may render the EVA vulnerable to damage. The patterns of discolouration observed in the field can be very complex because of the diffusion of oxygen or the products of reaction, such as acetic acid [Pern97], generated when heat and UV light interact with EVA. The presence of oxygen photobleach chromophores, creating a ring of transparent EVA where no discolouring chromophore species are present, around the perimeter of a wafer-based cell. It is quite common to see symmetric patterns and sometimes multiple rings based on the effects of limited chemical diffusion, both into and out of EVA and the existence of multiple chemical pathways that produce similar chromophore species. A photo in Tab. 5.1.3 shows an example where a single cell is far darker than any of the adjacent cells. This typically implies that the most discolored cell was at higher temperature than the surrounding cells, perhaps because of a lower photocurrent of the cell compared to the other cells in the module or the cell being located above the junction box. Unless discolouration is very severe and localized at a single cell, where it could cause a substring bypass-diode to turn on, the discolouration of EVA does not present any safety issues (safety class A). While it is uncommon for EVA discolouration to induce other failures within the cell, discolouration may correlate to: significant thermal history (high temperature in the field), the generation of acetic acid [Pern98] and concommitant corrosion [Weber12], and the embrittlement of the EVA [Dhere98]. There is some evidence that discolouration of EVA may be a contributor to the slow degradation that is seen in the majority of silicon modules. The median degradation rate of ~0.5%/a was reported for a summary of ~1800 studies of silicon module degradation [Jordan11]. This degradation was found to be dominated by loss of short-circuit current. Of these, ~60% reported observation of discolouration. A total loss of ~10% in the module performance appears as a severe discolouration, implying that EVA discolouration is unlikely to account for the full decrease in performance observed for the majority of silicon modules. To conclude, the EVA discolouration is classified into the power loss category D(t,uv) with a slow saturating time dependence depending on UV radiation and temperature. Read page 61 – 72 of the original document…. 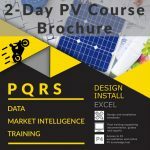 pqrs.co.za is a training provider for PV installers and organisations with an interest in solar. 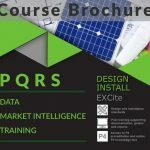 Allow us to tailor-make your solar training requirements to align with the organisational strategy. 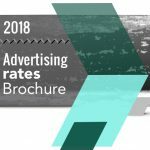 Click this link to take a look at the range of courses currently being offered….